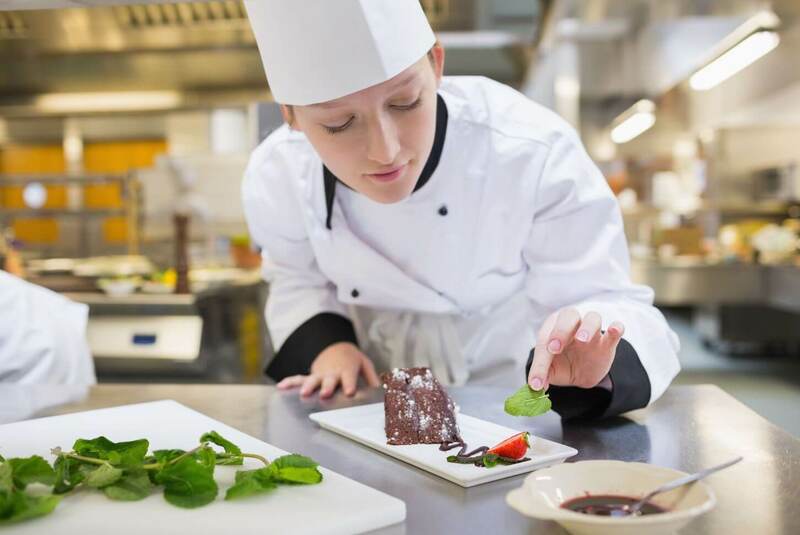 This qualification is aimed at individuals who are, or intend to be, food handlers working in catering. Learners gaining this qualification will know that food safety is the responsibility of everyone involved in the storage, preparation, cooking service and handling of food. 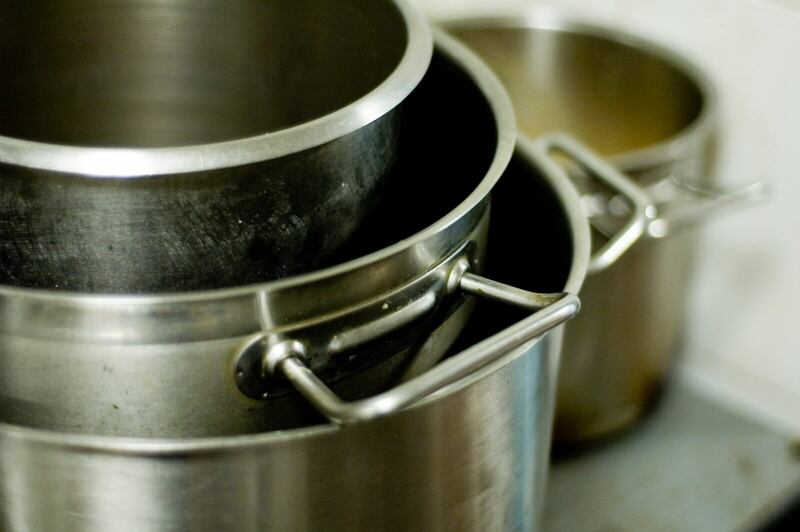 This is a course for those people wishing to gain a Level 2 qualification in Food Safety for Manufacturing. It is certified by Highfield. These courses are for supervisors and managers in small, medium or large retail or manufacturing businesses. Anyone in a supervisory role in the food business is not only responsible but accountable for food safety.